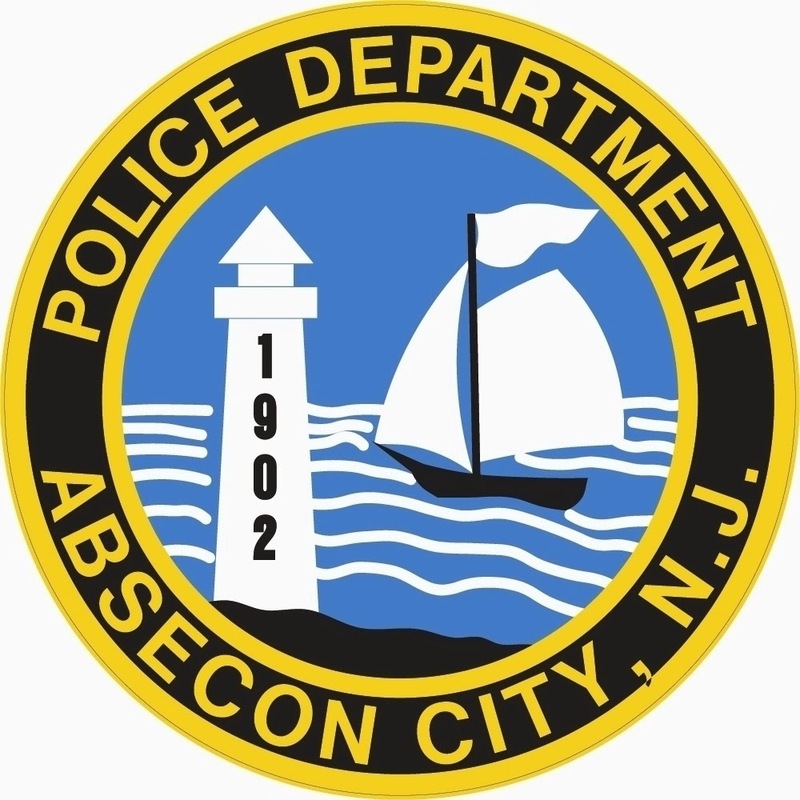 On Saturday, December 10, 2016 at 10:50am the Absecon Police Department received information that a stolen 1997 Nissan Maxima could possibly be coming into Absecon. 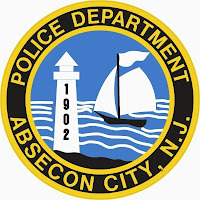 The vehicle had been reported stolen the night before in Pleasantville. Patrol units observed the accused vehicle traveling east on Rt. 30 in the area of Shore Rd. A motor vehicle stop was conducted on the vehicle and both occupants were taken into custody. The driver, Marcel Johnson Jr. of Pleasantville, was charged with being in possession of a stolen vehicle. He was lodged into Atlantic County Jail on $10,000.00 bail. The passenger, Gerald E. Spence of Galloway Twp., was charged with being in possession of a stolen vehicle and possession of a controlled dangerous substance. He was lodged into Atlantic County Jail on $10,000.00 bail.